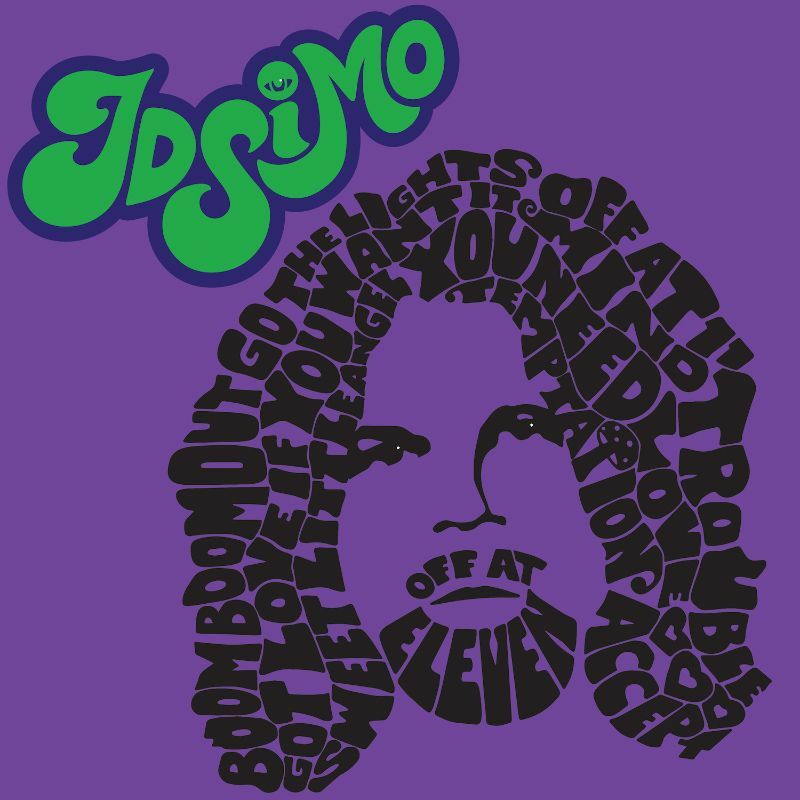 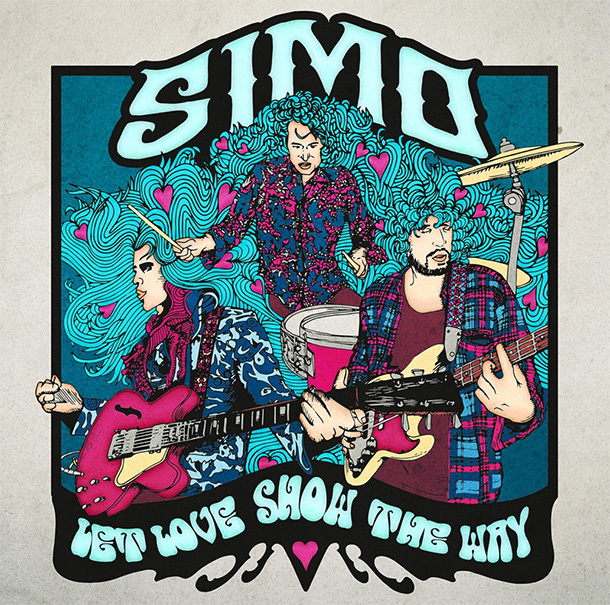 “Shine,” the new track by Simo is available for streaming. 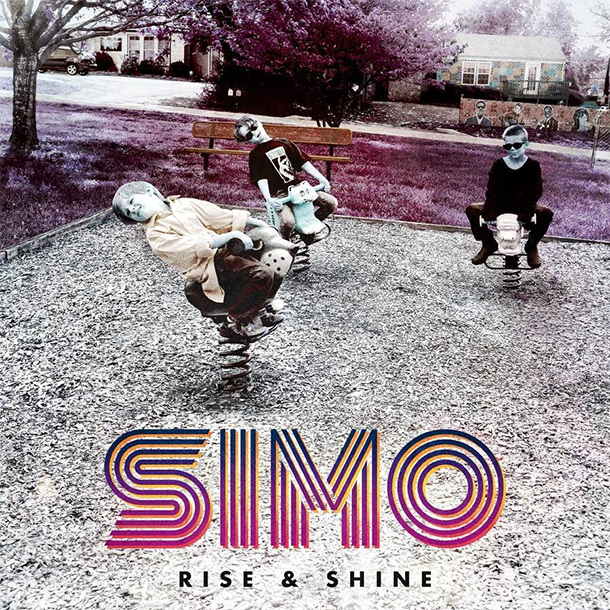 The track is featured on the upcoming album, Rise and Shine, available September 15. 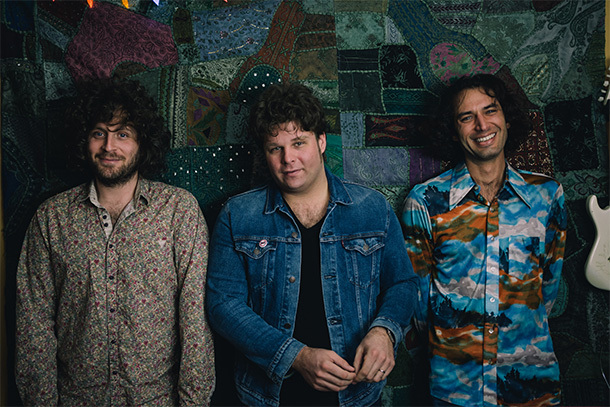 Nashville blues rock trio Simo have released a music video for “Long May You Sail” off the new album, Let Love Show The Way.